Defining and then finding the modern marketer is a task we face every day. Between the two of us, we started our marketing careers with P&G and at one of the first digital agencies. These training grounds were opposite ends of the spectrum at the time but the lessons we learned are more interconnected than we could have ever imagined. Consider the hourglass. It is an iconic joining of equals that, when combined, shows us how energy flows easily and perfectly between them. We propose that this visual also represents the modern marketer: a master of two equal energies, with the wisdom to know how to balance the flow in marketing resources and focus. 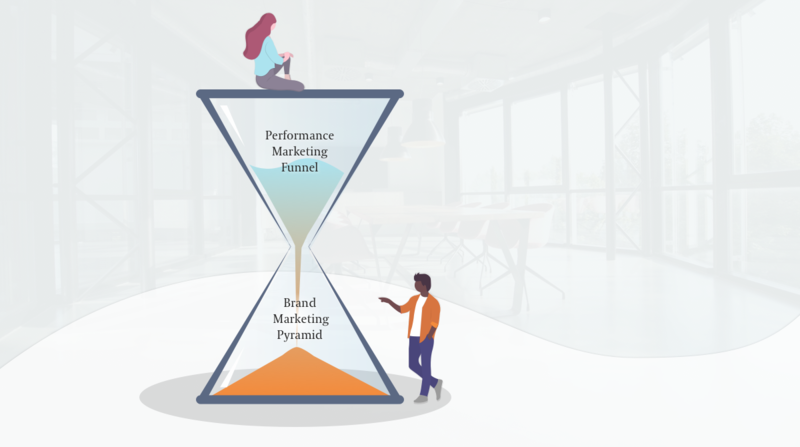 In our construct, the top and bottom triangles of the hourglass are the two forces of marketing today: brand marketing and performance marketing. Companies today may fret about which type of marketing should dominate their efforts. There is a tendency now to favor performance marketing – a backlash from a period when brand marketing was dominant. But we argue that both forces are critical. The key is to assign a marketing leader who can understand them both and toggle between them as necessary to keep brand energy flowing. Adam Weber is an example of a modern marketer in action. With foundational training at P&G, he has gone on to drive the performance marketing powerhouses of Dollar Shave Club and now Everything But The House as their Chief Marketing Officer. He describes it “When your performance marketing breaks down and cost per acquisition keeps increasing, it is typically a brand solution that will help you recognize a change in the consumer or marketplace dynamics that are causing the challenges.” And the reverse is also true, as performance marketing can only activate a well-curated brand. No Siloes Mentality. The modern CMO is ultimately responsible for improving the full customer experience to drive growth. 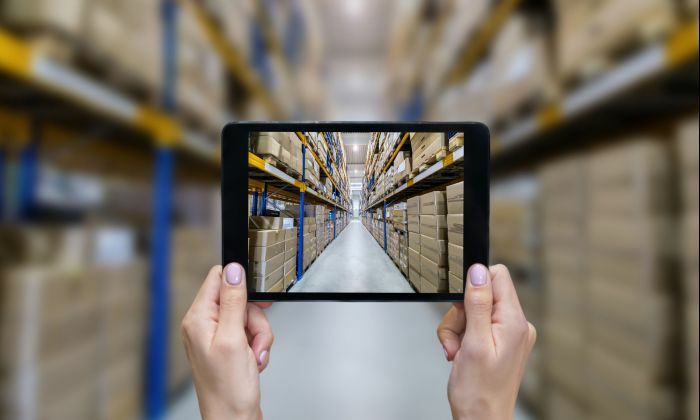 This requires an ability to think beyond their traditional channels and functions and work across the entire organization to improve the customer experience. Imaginative Data Orientation. The modern marketer must behold the data without becoming beholden to it. S/he must bring creative solutions to the table and work relentlessly to prove and disprove their hypotheses while iterating with data in real-time. Leadership of Diverse Teams. 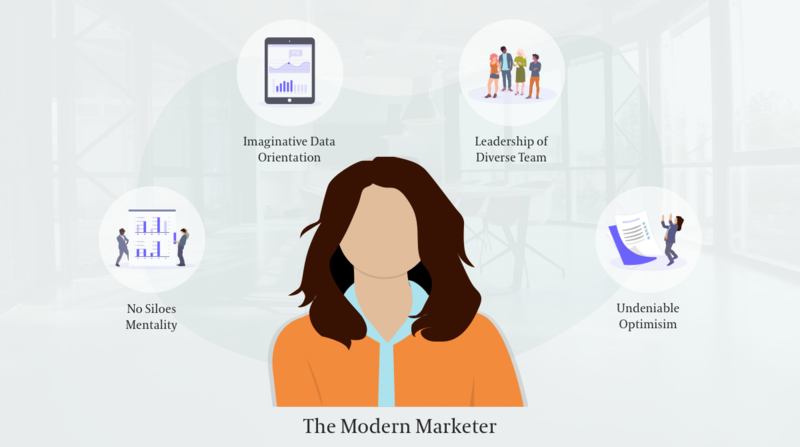 The modern marketing team will draw talent from a variety of backgrounds and outlooks. Leadership must be able to create a cohesive team from disparate resumes. This includes leading people very different from themselves. Undeniable Optimism. So much of marketing today is driven by fear and worry about the future. Disruption and change are viewed with dismay. But innovation is summoned by a positive outlook and deep resilience. The need for the hourglass solution is evident in marketing leadership circles. In a recent dinner series bringing together CMOs across the US in Boston, New York, Chicago, Seattle, San Francisco and Atlanta, one theme was pervasive: in the race to become a “modern marketer”, data and analytics continue to be top of mind for marketers across the globe. Yet the angst of becoming too metrics-driven is palpable. Comments such as: “Have we lost all creativity?” and “We know that emotion and feelings can’t always be measured on a micro level, but do we believe they are important in driving purchase behavior?” filled the debate. The modern marketer must shed the view of these two separate entities in isolation and bring them together into a perfectly balanced hourglass. 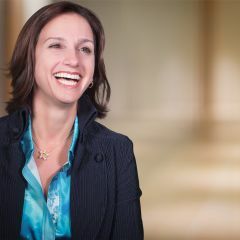 The CMO of now is the CMO who knows the proper time to rebalance the hourglass – when to invest in the brand versus when to fuel the funnel. 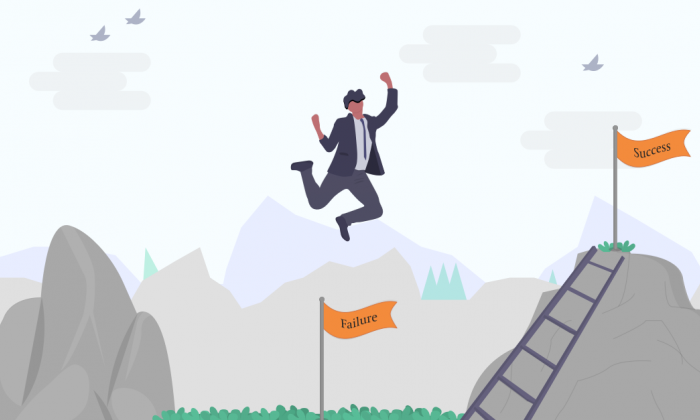 We are seeing many CMO roles expand to represent this full hourglass although at the same time many are splintering because of the difficulty of bringing together these skillsets effectively. 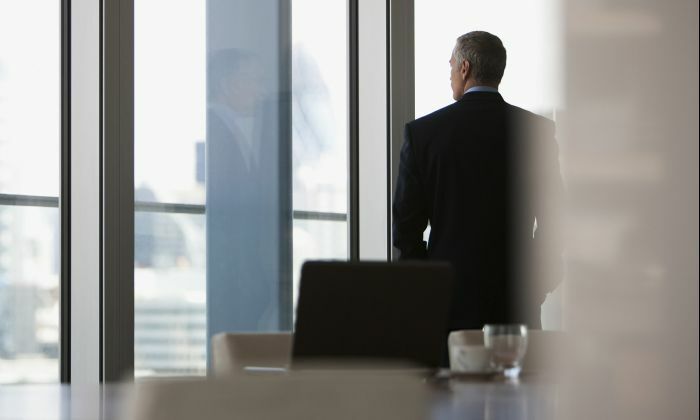 This is precisely why it is a pivotal moment for CMOs and wider corporate leadership to evolve and embrace the new demands of the role. 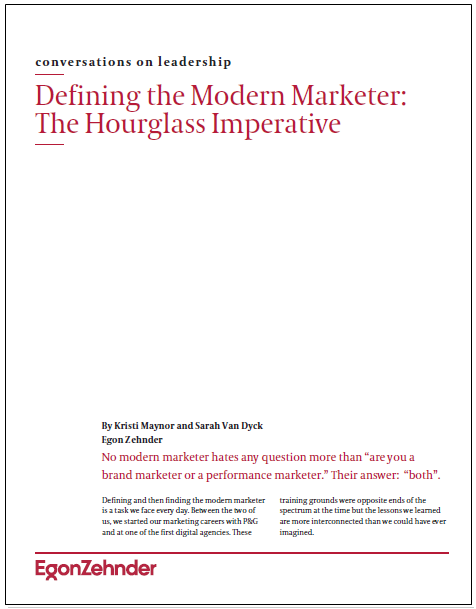 The modern marketer must engage the hourglass concept and the complicated leadership task of harnessing two energies in service of the brand. This is the way balance and flow combine to drive marketing forward. Originally published in Forbes, September 26, 2018.